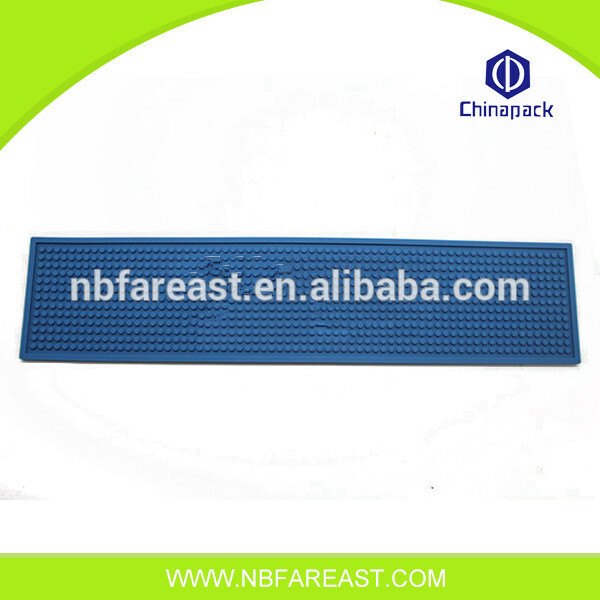 Drop Moulded Soft PVC Rubber Bar Runner Mats, with customized logo, design, size and color. 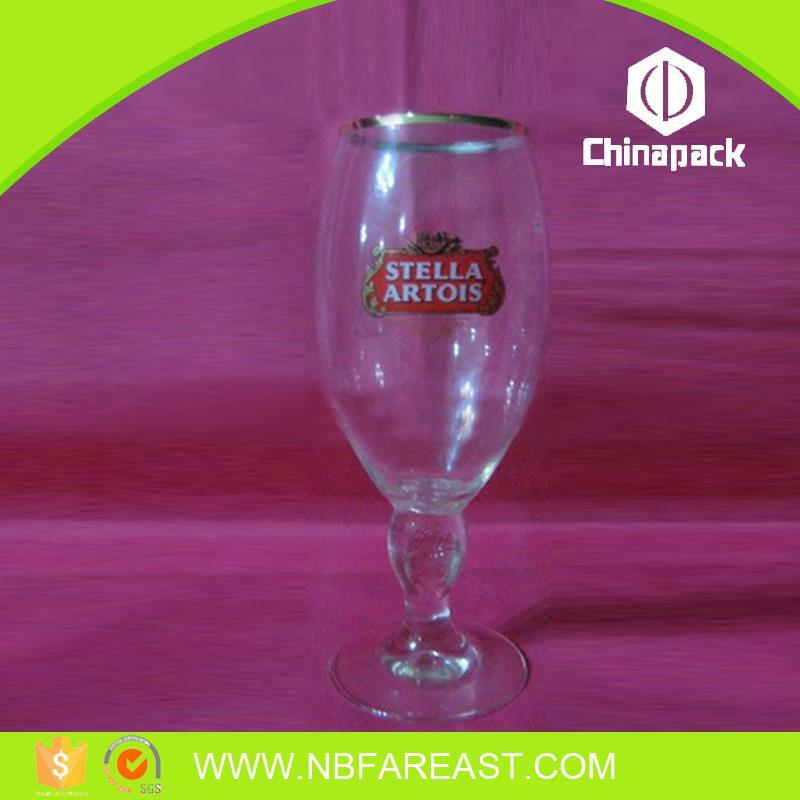 Eco friendly Grade A material, protect bar surface, protect your health. Polyester Needle Punch or non woven carpet, with sublimated design, PVC backing. and service process reform, and establishing a quick response mechanism for customer opinion. Founded in June 1994, Ningbo FarEast Co., Ltd. is a limited liability company under the control of China National Packaging Import & Export Corporation, with an investment from state-owned enterprise and China National Packaging Import & Export Corporation in April 2004.
has developed into a large company integrating foreign trade, internal trade, storage (logistics) and industry. taking East China as our business center, we expand our business to the whole country. and exchange of packaging technology. and medical appliance production enterprises and own warehouse and transportation vehicles. complete management system and good credit. 5.We are willing to provide the sincere, pragmatic and high-efficient service. Let`s work together to create a common beautiful future. South America, Europe, Middle East, Northeast Asia, Southeast Asia, Russia and Australia. 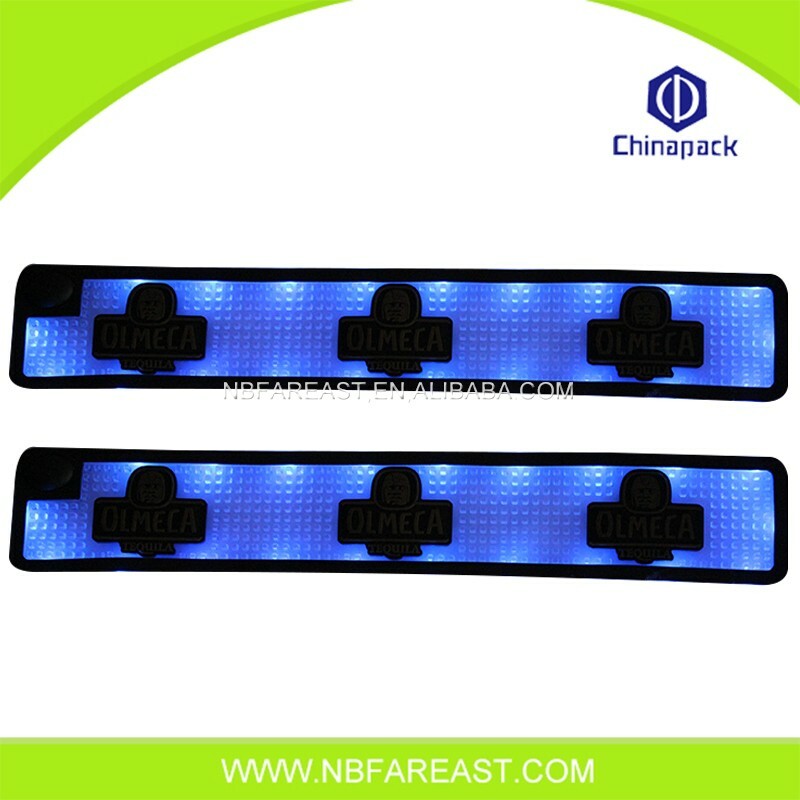 1.OEM: The price will be different according to customer's detail specifications.Aims to different kinds of market, also for low-end market. It is completely up to customer's demands. 2.Fareast Brand: It is our own brand, aims to high-end market, using high-end material, so the price would be a bit high. MOQ:3000pcs, it is roughly quantity, and will be different according to different product. 1.Small quantity: 100% advanced when confirm the order. 2.Big quantity: Client need to pay deposit when the order is confirmed, and the balance should be paid before we make delivery. We accept T/T,L/C,etc. 1.OEM: 15-30 days after everything is confirmed ok by customers. 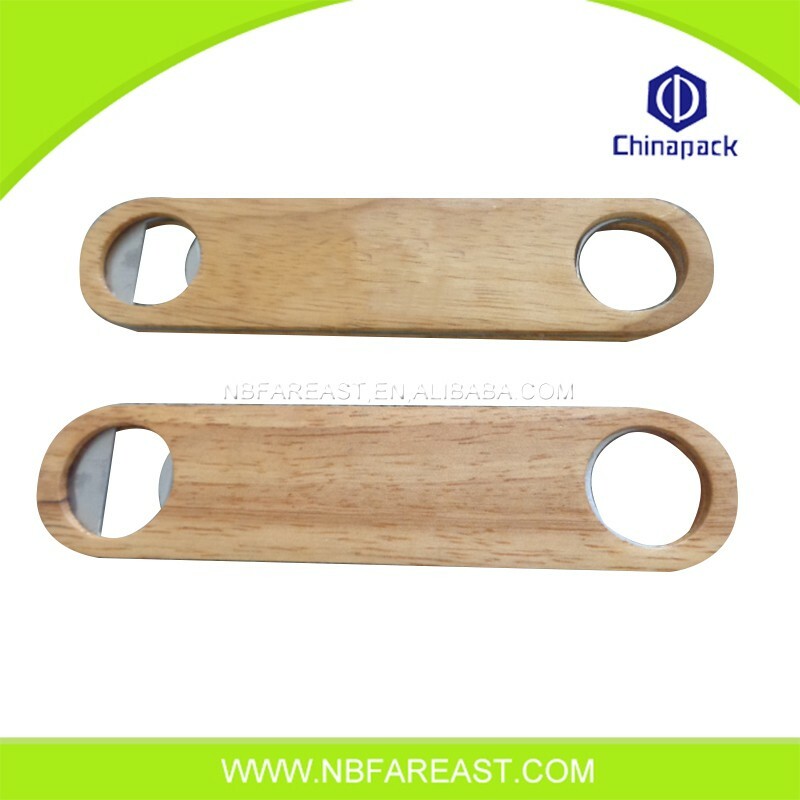 2.Fareast Brand: 3-7 working days, as we have stocks on hand. How can we find your product on alibaba.com or google.com ? 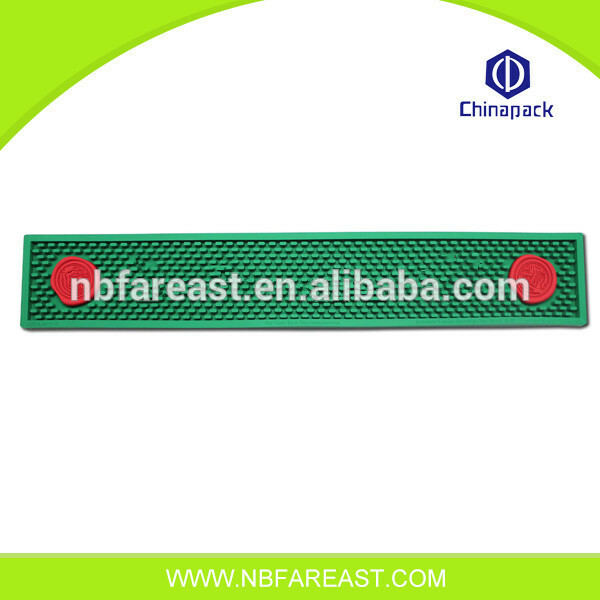 You can search "Fareast" on alibaba.com or other search engines(such as google,yahoo,baidu,etc) so that you can find us quickly. 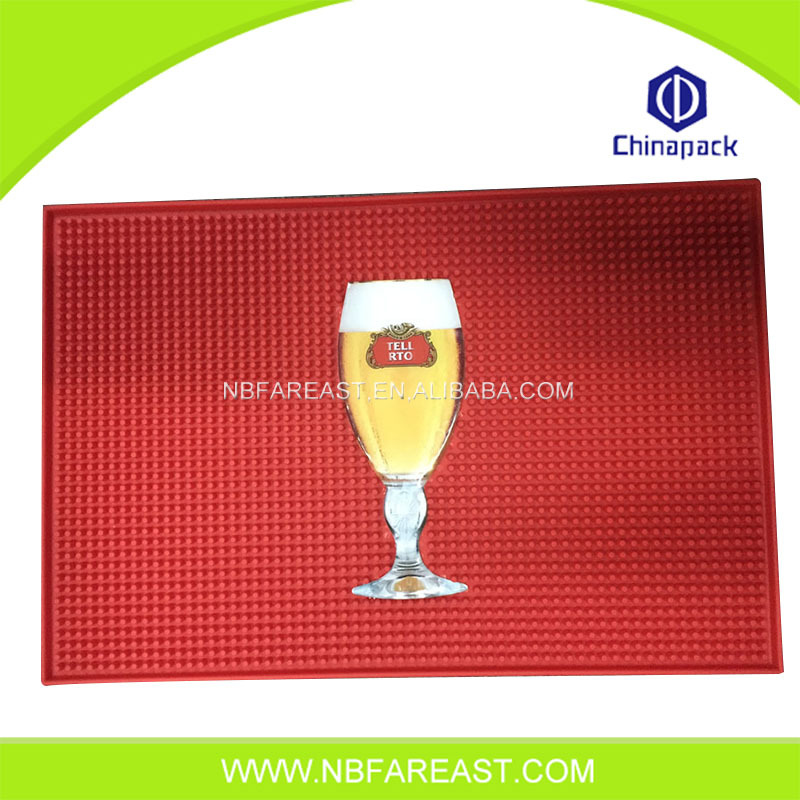 Looking for ideal Bar Service Mat Manufacturer & supplier ? We have a wide selection at great prices to help you get creative. All the Service Mat Free Sample are quality guaranteed. We are China Origin Factory of Mat Free Sample. If you have any question, please feel free to contact us.